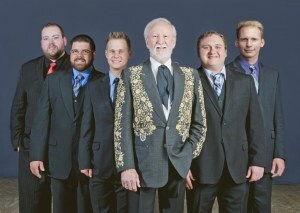 SPBGMA’s 2019 Entertainers of the Year and Vocal Group of the Year, DOYLE LAWSON & QUICKSILVER, perform February 9 at the Fairview Ruritan Club, 2265 Fairview Road, Galax. Doyle Lawson has been entertaining audiences and preserving bluegrass music since 1979. Tickets: $20 at the door; children 12 and under Free! Doors open at 5:30 with showtime at 7:30 p.m. Delicious concessions are available. Plenty of free parking.